After all the hassle and expense of Christmas and the New Year, why not treat yourself to a well earned relaxing break at Leonard’s Field House. 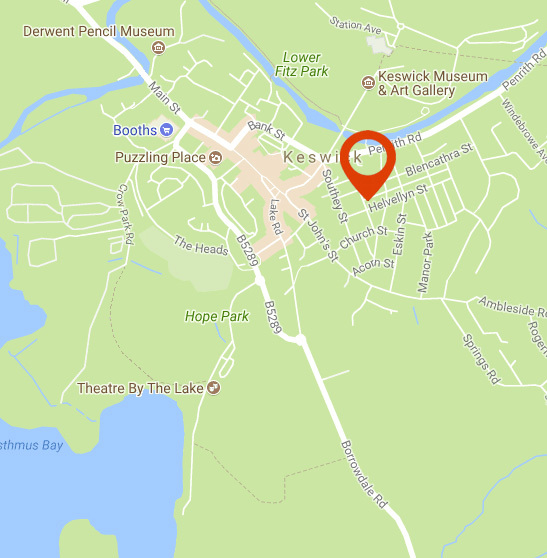 Take advantage of the offers we have when calling and booking direct and come and enjoy the beautiful Lake District scenery around Keswick. Explore the lake or the fells dusted in new year snow and the neighbouring towns and villages, then sit by the fire in one of the many warm and welcoming local pubs or restaurants for a well earned drink in the evening. Or enjoy a relaxing evening in our guest lounge. Which ever you do, be sure not to miss out and keep an eye on our offers page or call us on 017687 74170 for the latest offers available.